Like every other industry, the pharma sector is in the throes of transformation. 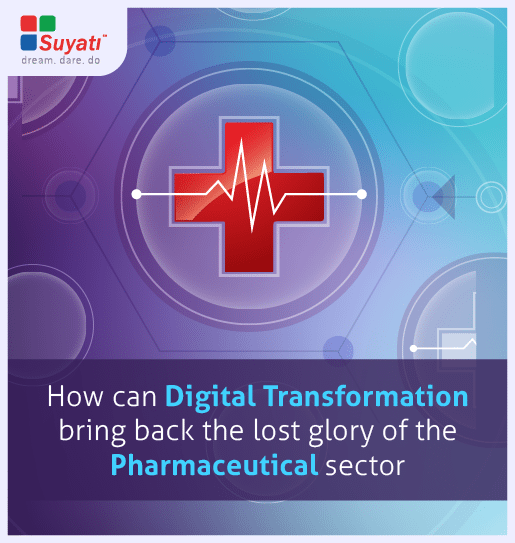 One of the laggards in digital transformation, pharma companies are facing a situation where they must either adopt digital technologies or find themselves dying a slow death. The foraying of flagship tech companies like Apple, Google and Facebook, penetrations of technologies like wearable devices, 3D Printing, Cloud Computing and Big Data Analytics are redefining the way pharma companies interact with the government, the payers and the consumers. In a world where consumers are taking greater ownership of their healthcare outcomes, how will pharma companies define their business models? What are the digital technologies that pharma companies need to invest it? Should pharma companies compete or coexist with the rising emergence of tech companies in the healthcare industry? Is it time for pharma companies to re-engage their customer through use of social media channels? These are some of the questions we seek to answer.